Climate change research identifies Egypt as prone to suffer risk from the impacts of climate change. The country ranks as the region’s second most exposed country, due to the vast bulk of its population concentrated in the Nile Valley and Delta, it is at high risk of inland flooding. 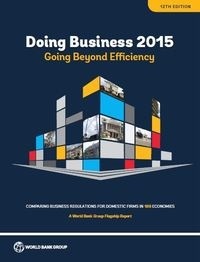 During the last decade, water represented between 20 per cent and 30 per cent of government expenditures in Egypt. 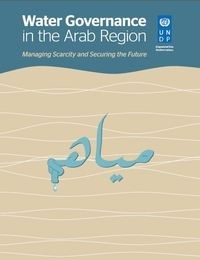 Download the UN’s latest report on the water-situation in the Arab World.